Everyone loves to be hugged and there is no better place to experience this than the aptly named ‘Loveseat sofa’. 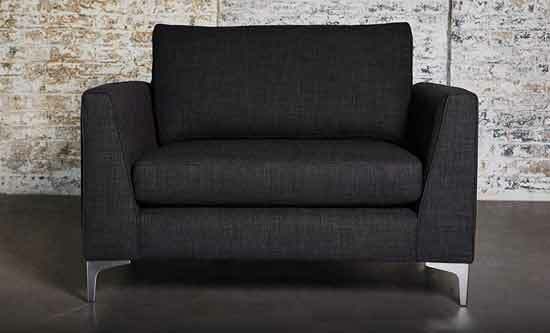 Love seats or Snugglers are a smaller version of the sofa and is designed for two people to enjoy. Rome - Paris - Milan - Londons' East End. Turn up the style in your inner city pad without breaking the bank. 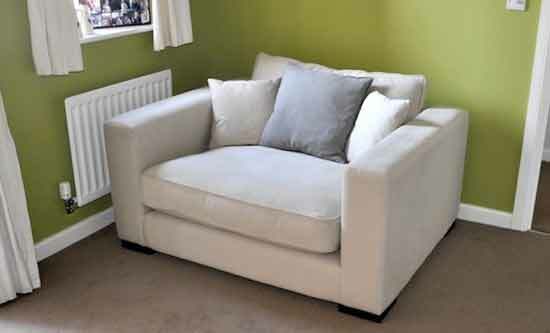 Our Whitechapel love seats offer comfort and quality and always offer you an affordable way of impressing your friends. 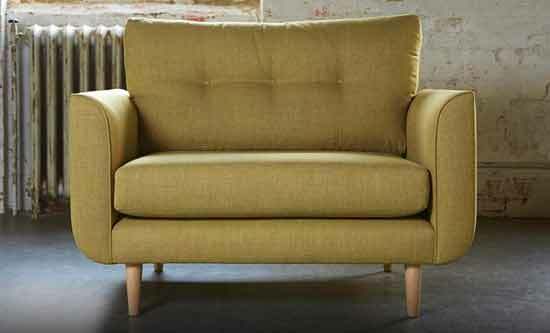 This stunning sprung back Howard sofa now comes with an equally attractive price tag. Put one of these highly fashionable love seats in your city pad and it'll never go out of fashion with you, or visitors. 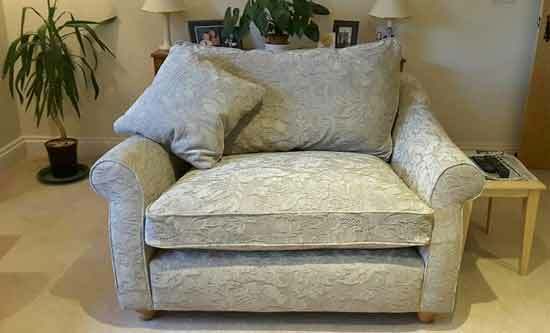 You're looking at what we believe is the best value Howard style love seat sofa on the market. 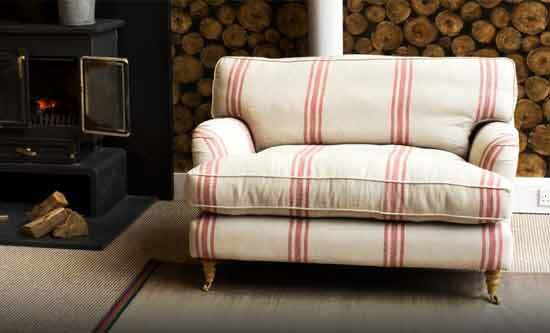 With its bandaged arm look, your city home will become a sanctuary with this now English classic. 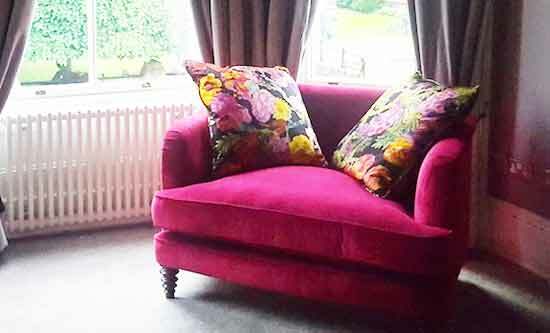 An elegant, chirpy, little classic loveseat sofas that makes a lovely matching pair, perfect in plains or florals, ideal in bedrooms or sitting rooms. Sit pretty in a design from the fifties modernised for today's city living. With its fixed button back offering support and comfort, you'll find yourself leaving the office quicker than usual. Sometimes there just isn't enough space in your home for that 2 seater settee you want, but you need something more functional than an armchair. That is where a snuggler comes in. 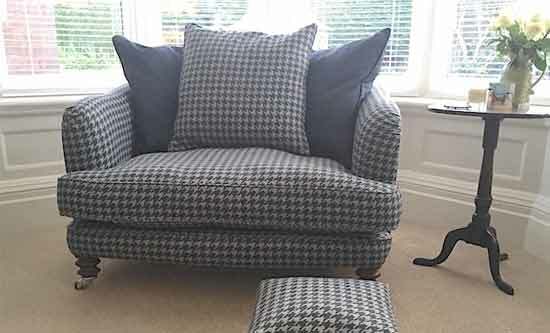 Generally they are 1.5 seater sofas and come in all shapes, fabrics and colours.